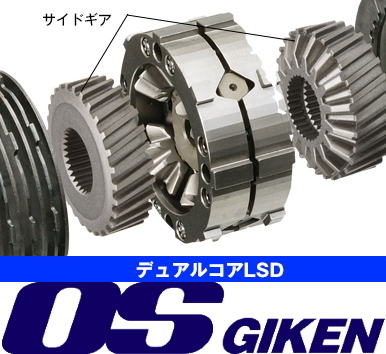 Are also used in the supercharger issue of auto garage M, it is the original setting use of OS Giken dual core LSD. 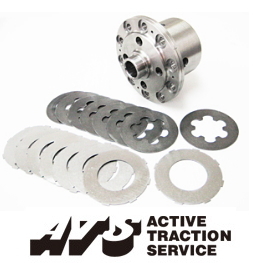 It is subjected to setting the specifications change in traction without the exhaustive the power. 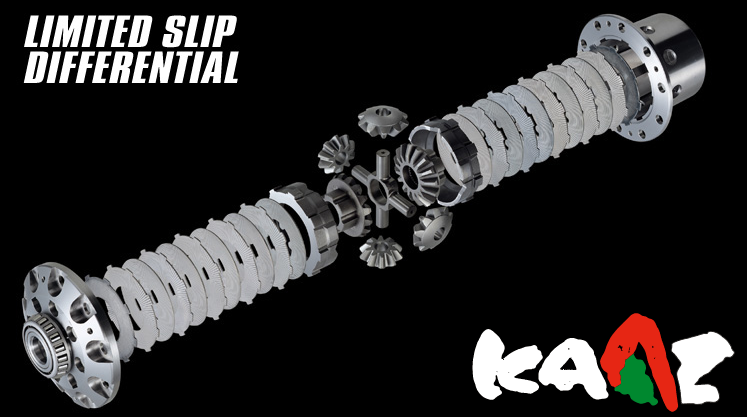 It is optimally set to the supercharger or a turbo specification from high power NA. This product was added to our catalog on Sunday 26 June, 2016.